I am going to suffer such a book hangover because of this. I have been reading it for weeks now. It is quite a long book, and I was snatching snippets of time whenever I could to read this, and I loved every moment of it. In fact, I was pleased it was being drawn out the way it was for me, meant I had so much more time to enjoy it. Alas, I had to finish it sometime. I am a huge King fan. There are still so many of his books I have yet to read, and I hope to someday have read them all, or as close to that as possible. I have been eyeing this for years, and it just seemed like the right time recently. I am fascinated by the JFK assassination, and I figured a book dealing with time travel to stop that assassination could only be good. I was so right. King takes time to set up the story, so nothing is rushed, and you understand what is going on. He also takes his time with the characters, so they are rich and full, and become real people. Jake Epping really morphed into George Amberson for me, and Sadie was a wonderful woman. Then let us not forget Miz Mimi, Ellie, Deke, the adorable Mike or his unlucky girlfriend, Bobby Jill. I really appreciated all the characters. There are so many more than the ones I have mentioned, but they are the standout ones for me. I also really appreciated the relationships between them. They came across as genuine, and real. Also, the love story between Sadie and Jake/George. is beautiful. This is how I enjoy a romance to be woven through a novel. It just clicked, and didn’t come across as forced or unnatural. Considering the time travel starts in 1958, you know that there is some time before the Kennedy assassination is to take place, so naturally you are going to be spending a lot of time in the past with Jake/George. I was okay with that, and what a story he had to tell! I feel that 11/22/63 had everything: some history, some romance, some humour, some drama, all of it. And it was fascinating. I was not bored at any point during my time with this book, and thought the pacing was good. I also liked how the book never really became predictable. There were so many ways certain things could have gone, some did, some didn’t, and there were plenty things that happened that went against what I thought. It was nice to have a book that kept me guessing again for a change. King is also the master of putting just a dash of creep into his work, so every now and then, as much as “the past harmonizes”, there were other things that cropped up, not too in your face or anything, but enough to get just under your skin. I really liked that. 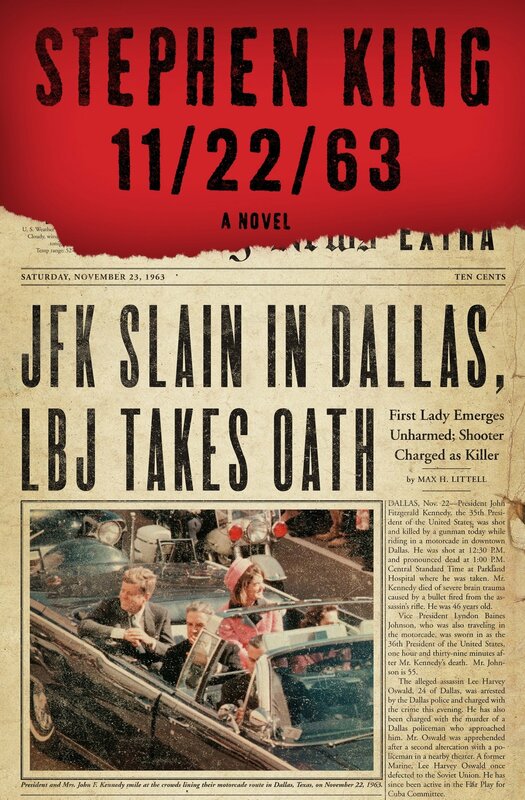 Overall, I feel that 11/22/63 is a fantastic read that is worth every moment of your time. 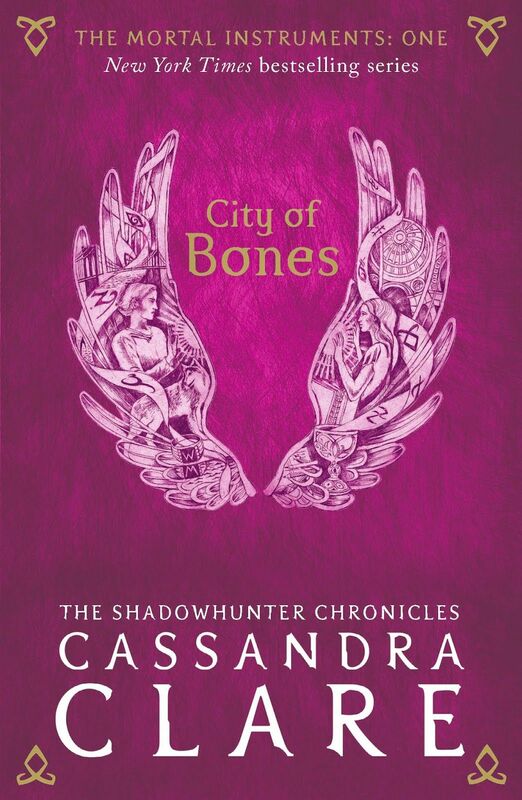 It is engaging, has a great set of characters and events to work with, and everything comes together so well. The book is a bittersweet affair, one I truly enjoyed, as you can tell. I don’t know when last I was this invested in a novel, so it was a welcome delight for me. King just doesn’t disappoint.